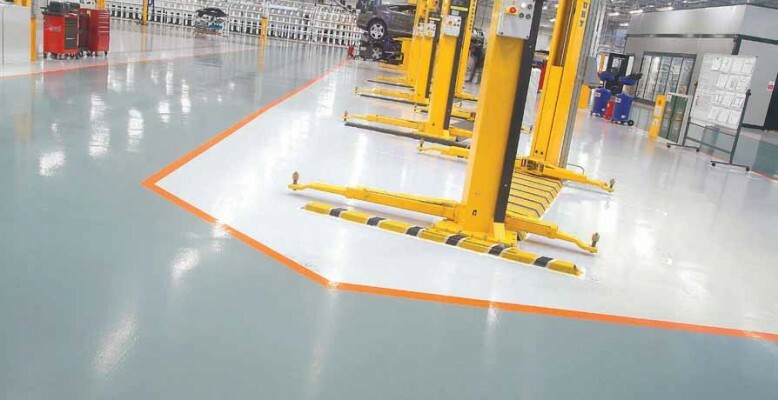 At BFS we specialise in a wide range of resin flooring systems and fully conversant with many of Main Manufacturers such as Flowcrete, Altro and Mapei. 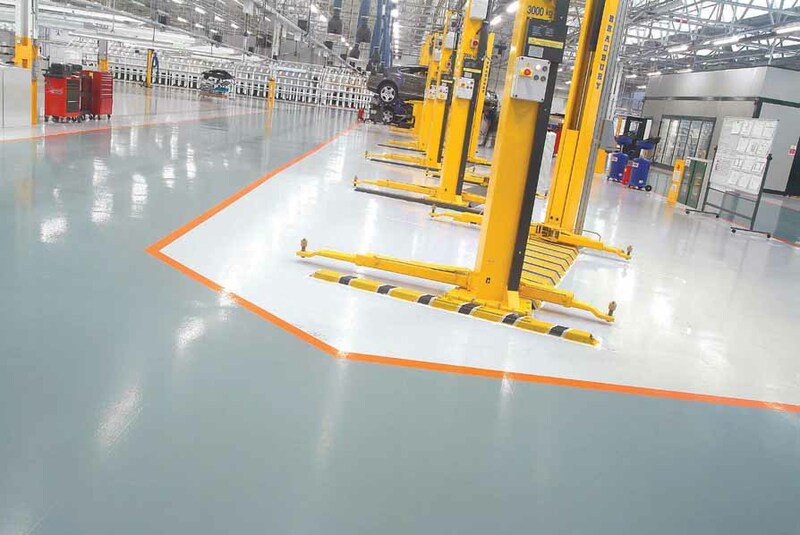 Resin floors can be used in a wide range of floor types such as Car Parks, industrial warehouse floors, air craft hangers, hospital floors, shops and residential areas. 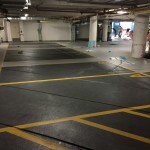 BFS specialise in Car Park Decking Systems, MMA fast track resin floors and many more commercial and industrial resin floors. 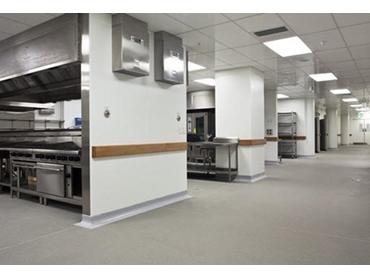 Different levels of slip and abrasion resistant floors can be made to suite each individual climate. 1 Floor Sealer Applied in two or more coats. 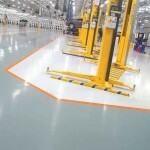 2 Floor Coatings Applied in two or more coats. 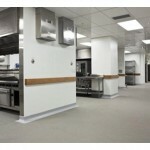 3 High Build Floor Coating Applied in two or more coats. Contact us for a no obligation quote! 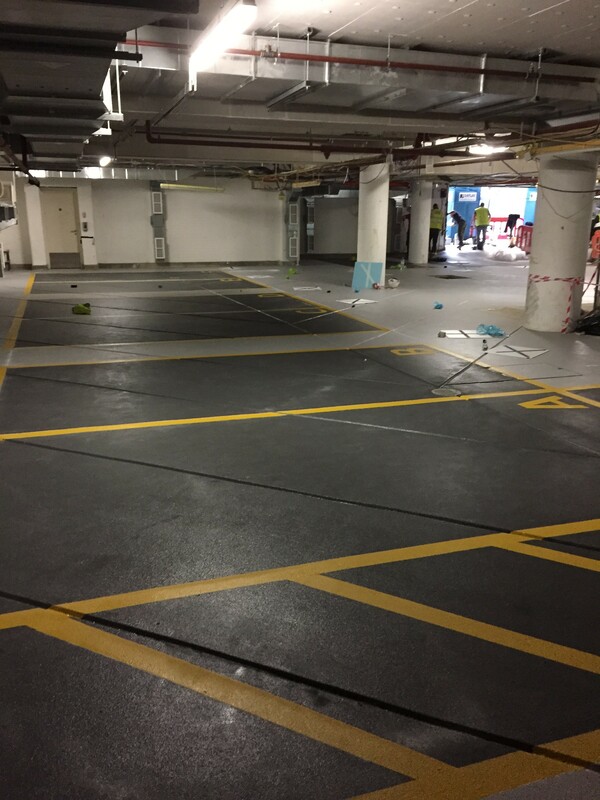 Works are well underway in East London!